white silo, originally uploaded by jahansell. Most silos around here are blue - this one seems quite a bit older. 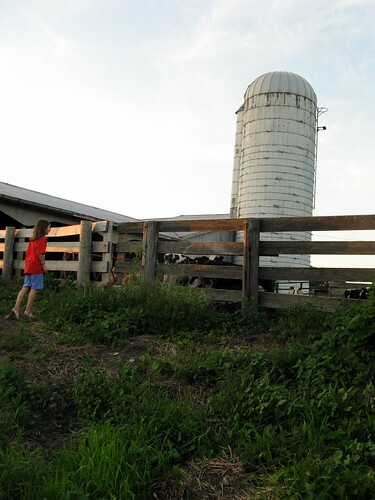 White or blue, the silo is one of those iconic symbols of farming - I hope we never lose them around here. nice information sharing and its superb information.